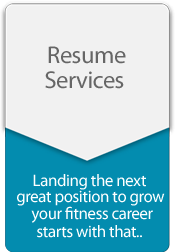 Opportunities Are Available In The Fitness Industry To Start Your Own Gym, Health Club or Fitness Center. 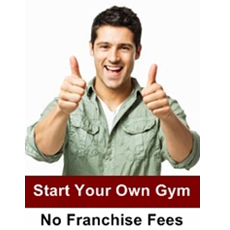 No Franchise Fees. No Royalty Fees. Save Thousands. 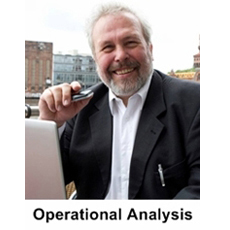 Before undertaking a project for any of our clients, we recommend an Operational Analysis. 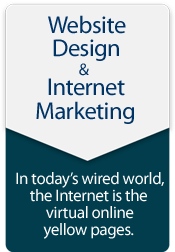 This affordable, impartial snapshot allows you to see things you could be missing because of how close you are to the business. 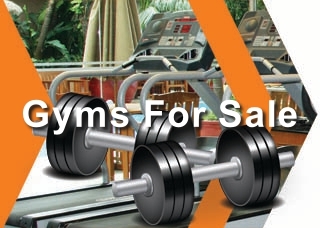 Health Club Sales Training is what we do best at FMC Sales Training Academy. 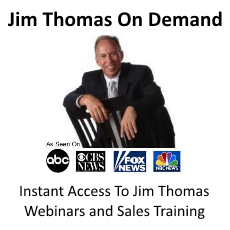 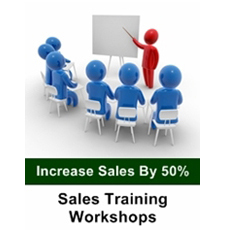 Our powerful sales training program will motivate your sales force and generate greater profits. We’re the sales training leader in the health club industry. A health club broker is a professional gym business intermediary brokerage organization specializing in gyms for sale. 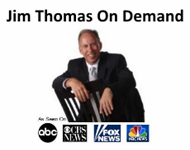 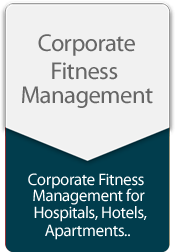 They perform gym business evaluations, Mergers and Acquisitions serving clients on a nationwide basis. We offer flexibility in serving our clients to best serve their needs. 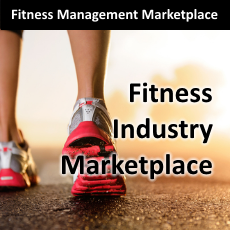 Fitness Management & Consulting specializes in helping current owners and future owners of gyms, fitness centers, health clubs and multi-purpose athletic clubs to find solutions with how to open a new gym. 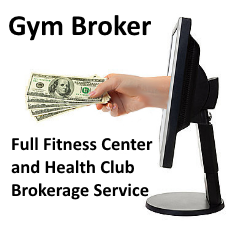 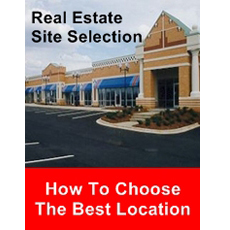 gym start up, billing and collection, real estate site selection and lease negotiation, broker services, fitness center sales, consulting and troubleshooting, health club promotion, fitness center advertising, gym equipment and flooring, and AED’s. We welcome the opportunity to meet with current and potential club operators and investors to discuss how we may be of service to them. 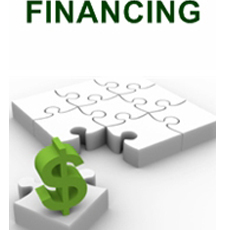 Call (800) 929-2898 or E-MAIL US for more information!